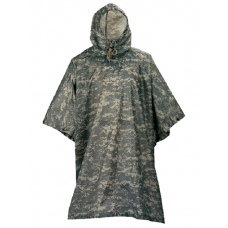 URBAN SURVIVAL GEAR: These 5ive Star Gear® GI Spec Military Rip-Stop Ponchos are the ideal military style poncho that features a heavyweight, durable waterproof rip-stop material. 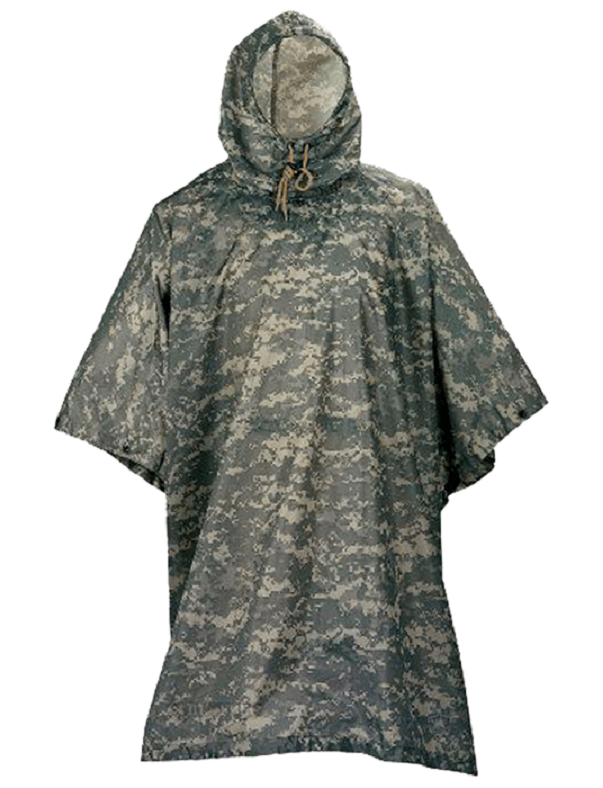 The poncho has built in snaps on each side for increased protection from the elements along with grommets in each corner that allows for use as an emergency shelter. Can also be used a ground cover and comes with stuff sack for storage.